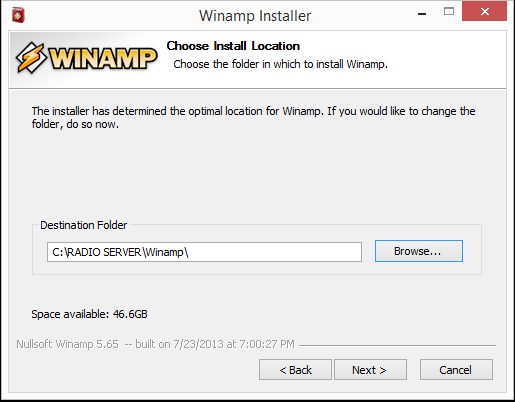 Setting up own online radio server with Winamp and IceCast2Setup own online radio in 30 mins. 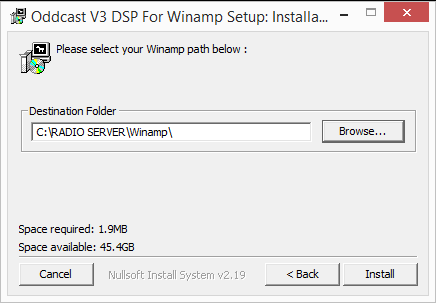 Hello guys and girls, in this tutorial I will teach you how to make your own online radio server using just Winamp, Oddcast and Icecast. 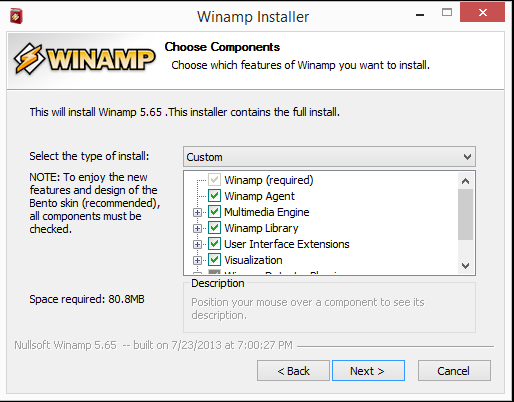 Please follow every step in order to setup everything properly. 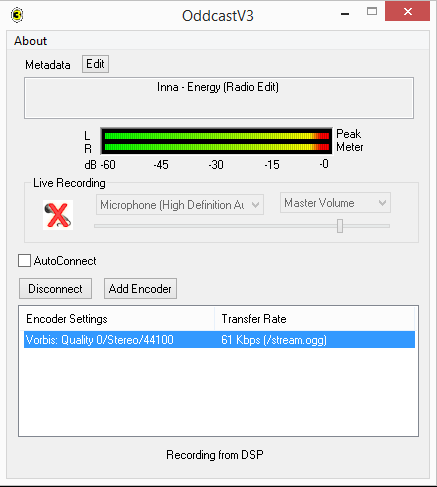 Icecast is the server that will be responsible for the streaming of your music. 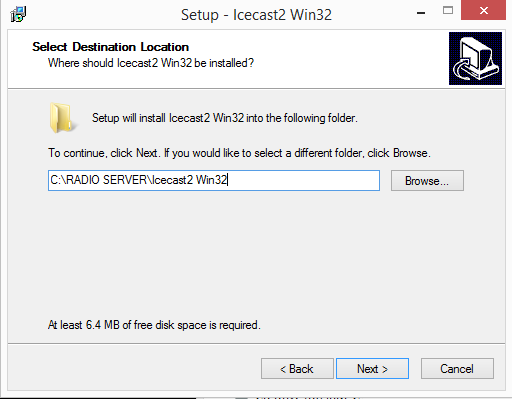 To download the server go to icecast.org and get the latest version. After you have downloaded the Icecast its time to install it. 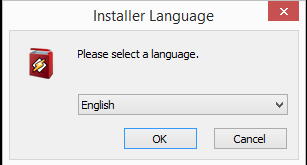 Open the .exe file and lets begin. 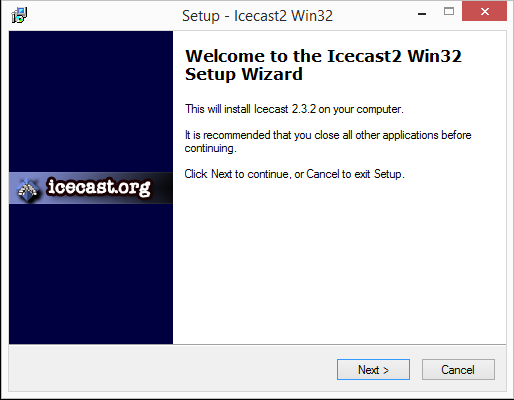 Install the Icecast as a Windows Service. 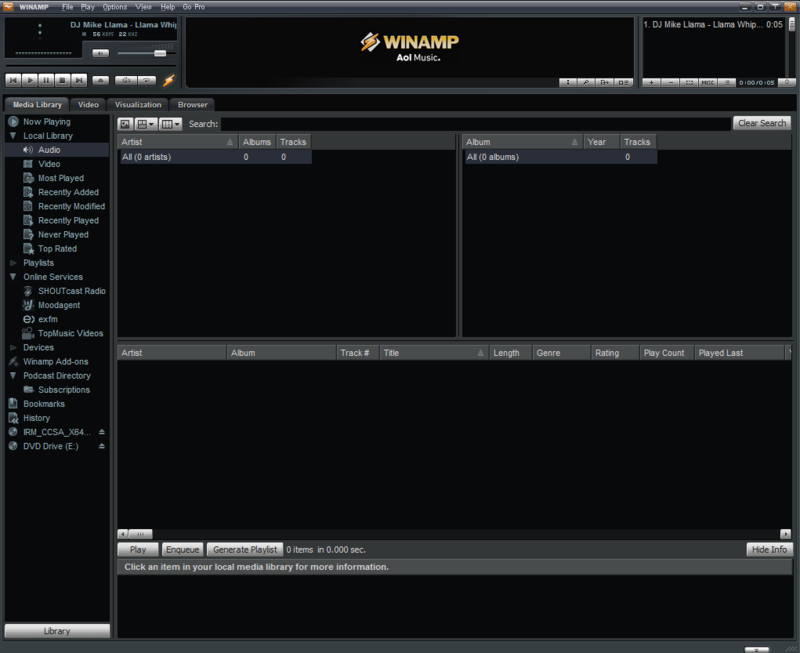 First of all go to the official Winamp Website (www.winamp.com) and download the player from there. 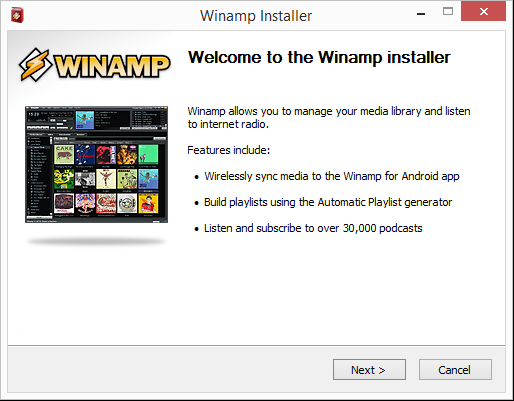 To begin with, you have to start Winamp Player. 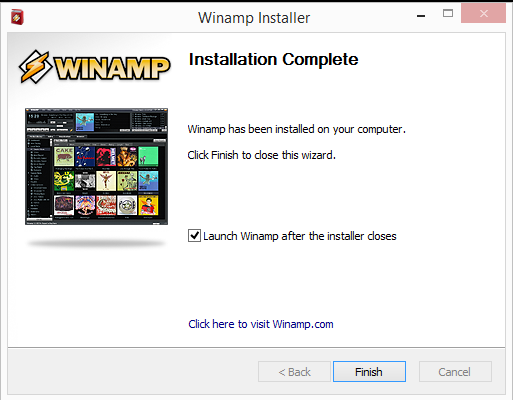 After you have downloaded the plugin, you have to install it in the same directory where the Winamp is. 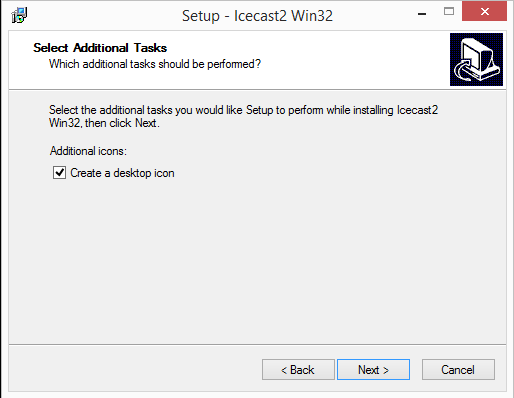 First of all, you have to start Icecast2 from your desktop. 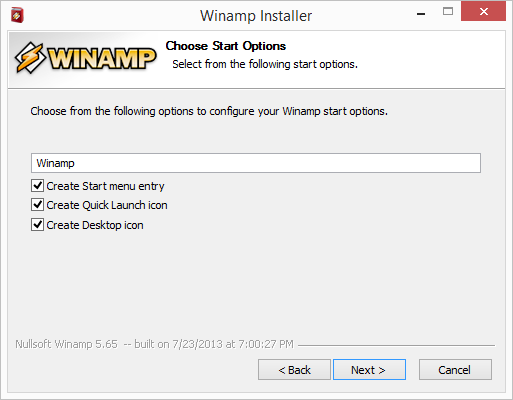 Now click on 'Start Server' button to start the server and make it go live. 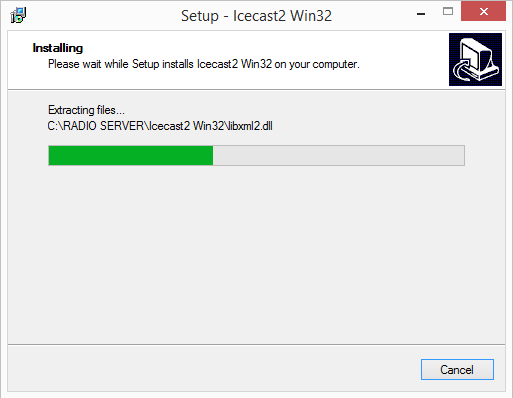 Now your Icecast2 Server is running. 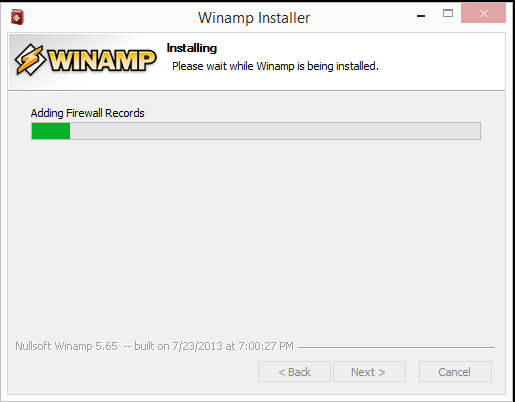 You can access the server by http://localhost:8000. 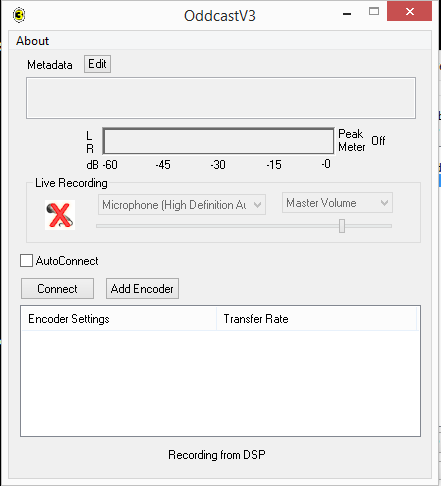 Click on 'Add Encoder' button and then on 'Connect' button. 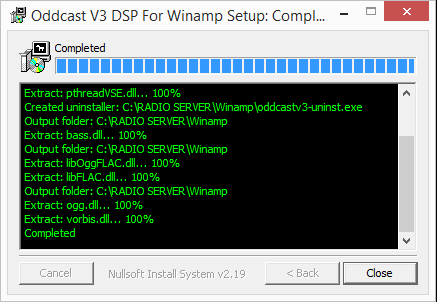 Now Oddcast is all configured and ready to go. 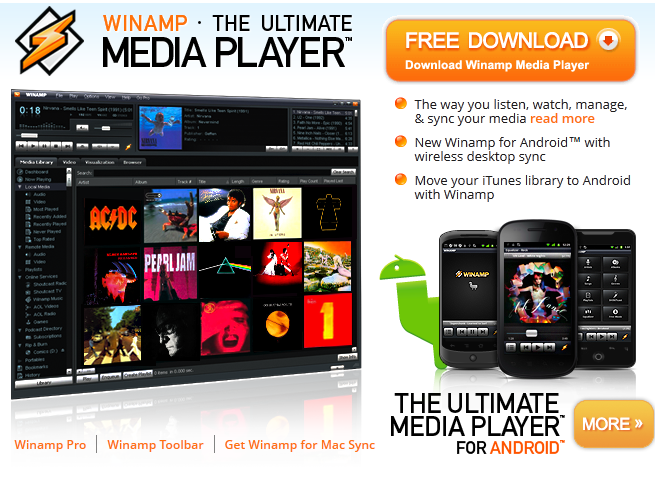 Add music to Winamp and press 'Play' button. 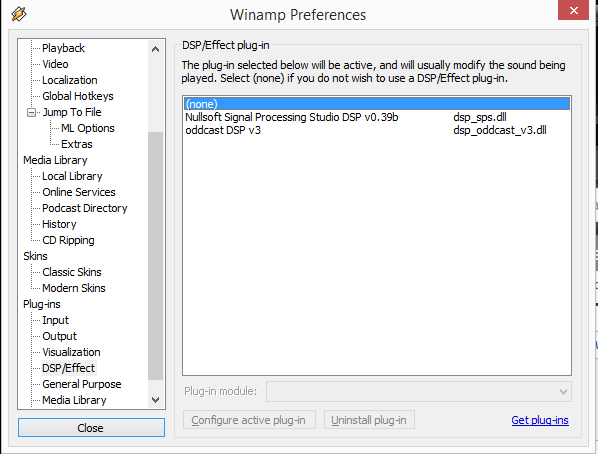 The go to IceCast and click on Edit Configuration. 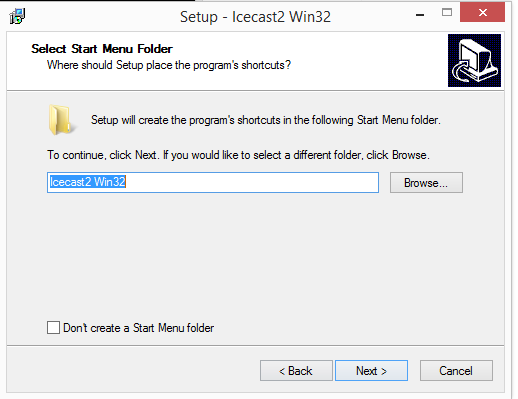 Save the config file and hit the 'Start' button on the IceCast2 Server. 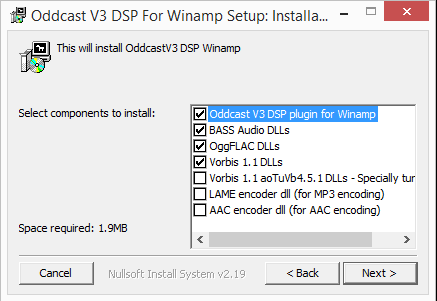 Connect Oddcast to the Icecast. 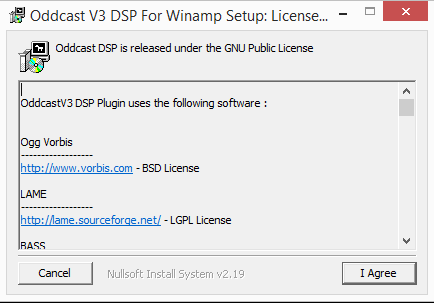 On your Icecast2 Server you should be able to see '/stream.ogg' in the Source list. Now you server is live and running. 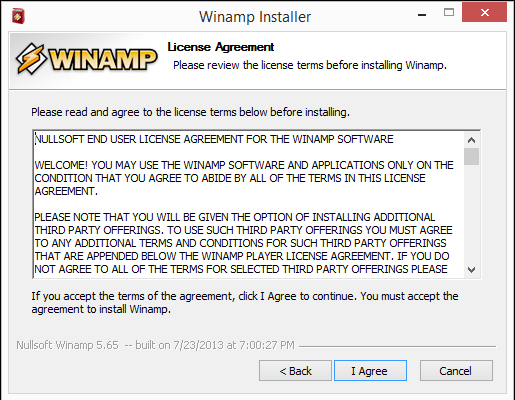 If you have any questions, please leave a comment bellow!